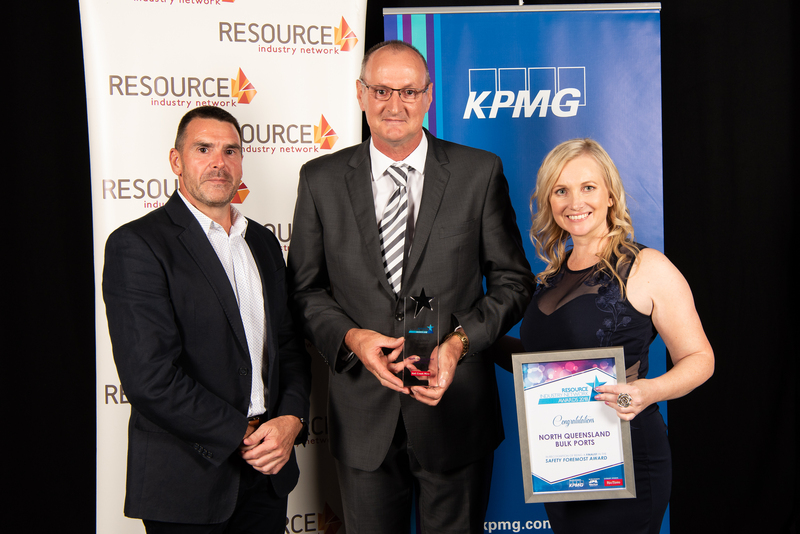 The 2018 Resource Industry Network Awards night has been hailed a success, with more than 320 people attending the Mackay event to celebrate the people, innovation and the successes of the resource services sector. “These awards recognise excellence in business and the significant contribution that those businesses make to the regional economy and community," Resource Industry Network Chair Tony Caruso said. Winners on the night included DGH Engineering, taking the Leading from the Front Award. Diacon Australia was rewarded for its initiative, persistence and success in taking a product to the export market with the Chasing Foreign Markets Award. 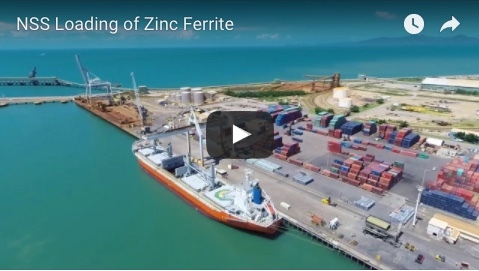 North Queensland Bulk Ports won the Safety Foremost Award after the development of its ‘Balance’ program. The 2018 RIN Awards also saw the introduction of a new category – Striving for Diversity Award – with local company C2H Piping Services taking the honours by demonstrating commitment and progress to achieving equity in the workplace. MM Electricals’ Matthew Johnson was recognised in the Standing Out from the Crowd Award for demonstrating great resilience, leadership in challenging times, and championing change to ensure the organisation continued to prosper despite market conditions. 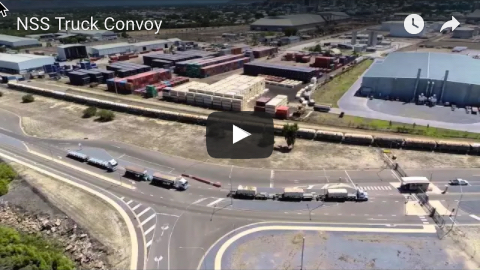 Moranbah Discount Tyres & Mechanical won the Connecting in the Community award, while Vayeron claimed the Out of the Box Award for its wireless technology to monitor conveyor rollers. IMAGE: Safety Foremost Award Winners North Queensland Bulk Ports’ Dr Rochelle Macdonald (right) and Pat Cunningham (centre) accepting the winner’s trophy from award sponsor Hail Creek Mine’s Kent Ballantyne.